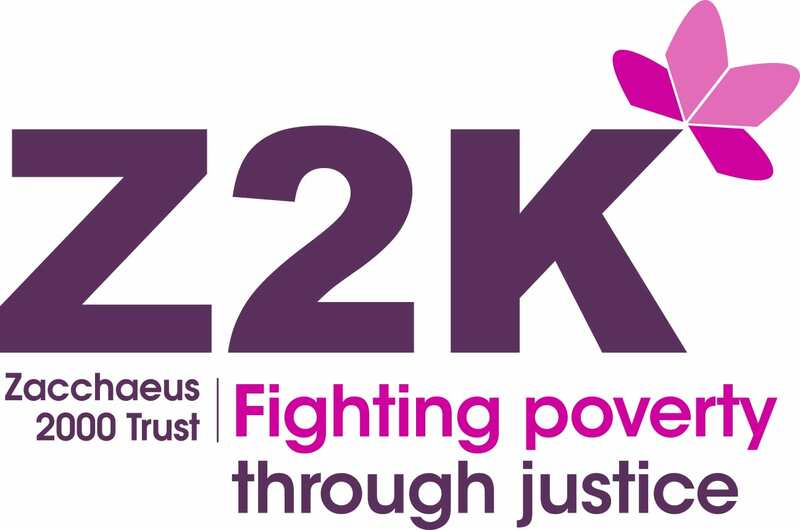 At Zacchaeus 2000 Trust (Z2K) we are deeply concerned about government policies and practices which run the risk of leaving the people we work with, penniless and reliant on foodbanks. Our client base is primarily people living on welfare benefits – many of who are seriously sick or disabled and therefore entitled to disability benefits such as Employment Support Allowance (ESA) and Personal Independence Payments (PIP). We have already documented faults in the disability benefits system in our recent publication, Access Denied, which tells the stories of a number of our clients who were denied benefits by Department for Work and Pensions (DWP) assessors, only to then go on and win at tribunal appeal. Recent official figures show that around 74% of people who appeal their benefits at tribunal win their claims and are awarded their full entitlement to benefits. So we were shocked and disappointed to discover through our client casework, that the DWP, at the point of rejecting a person’s claim for ESA at the Mandatory Reconsideration (MR) stage, are writing to the person’s GP to tell them that they should stop issuing “fit notes”. This is before the person has had a chance to appeal the original decision at tribunal, and at the stage when the person could claim ESA pending appeal. We have one client who was only able to acquire the fit note he needed to claim ESA by changing GP practices. We think these letters are wrong. They run the risk of leaving people with no income at all whilst they go through the appeals process. Time and again we see through our casework how quickly people’s lives unravel, with debts mounting, reliance on charity and foodbanks, rent arrears and ultimately the risk of homelessness. Not only that, it jeopardises GP/patient relationships, and the trust that is necessary for people to seek help from their GPs. We simply do not believe that the DWP should be interfering and telling GPs what is best for their patients. We have asked politicians to ask questions in parliament about this practice, and recently, Frank Field MP, in his position as Chair of the Work and Pensions Select Committee wrote to the then Disabilities Minister, Sarah Newton MP. But we have received no positive assurances from government that the practice of sending letters to GPs will stop. And so now we need your help. We have joined forces with 38 Degrees to start a petition, asking for the letters to be scrapped. Please sign up and support our campaign to #ScraptheLetters. And stay in touch with us so we can tell you when we win.